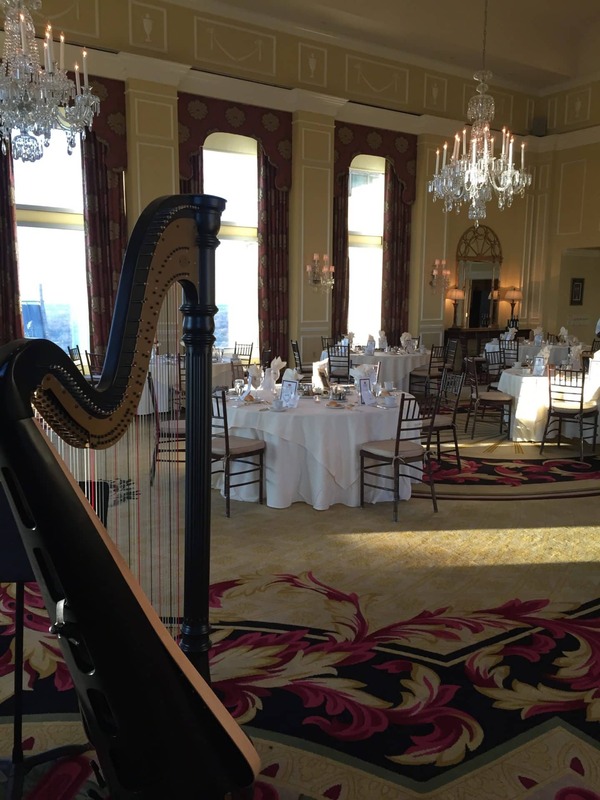 Add a touch of elegance and charm to your wedding with live harp music specifically tailored to your vision of your perfect day. 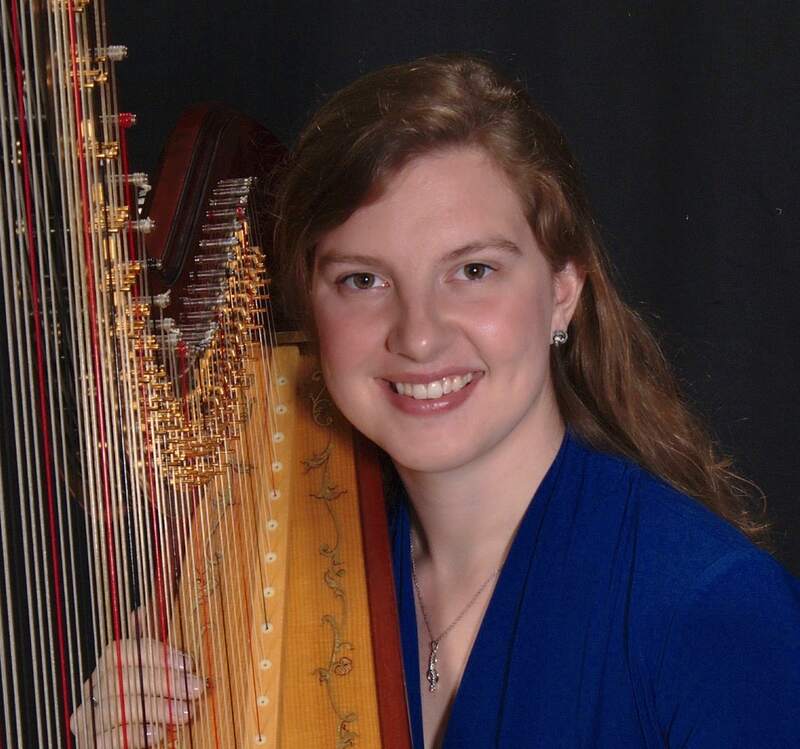 Harpist, Amber Joy Carpenter has performed across the United States and abroad in venues ranging from intimate parties to large concert halls. 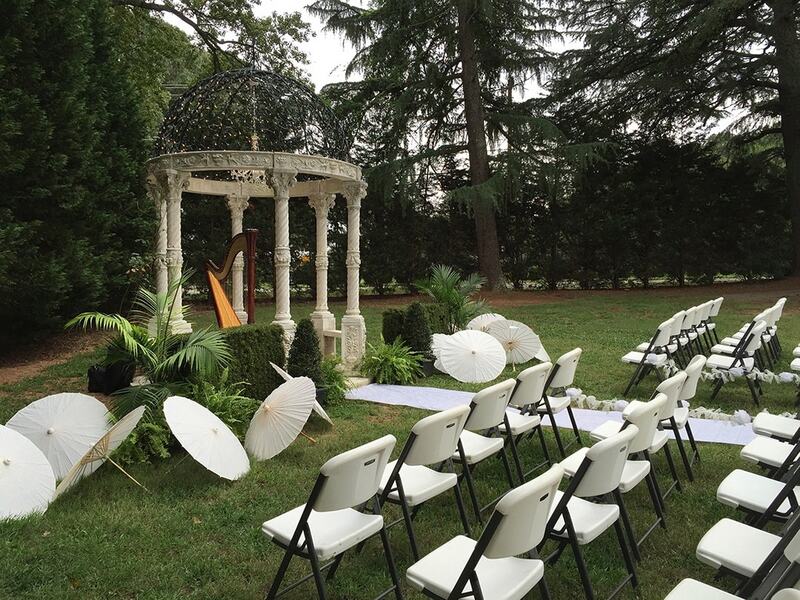 With 18 years of experience playing for weddings, Amber provides a wide variety of musical styles from Classical favorites to Pop, Celtic, and Sacred music. She offers all of her clients individual consultations to personalize their wedding ceremony music to their tastes. Contact Amber for a free quote!